Event 4 of the @AnteUpMagazine Worlds just kicked off - a $125 buy-in with $10,000 guaranteed. 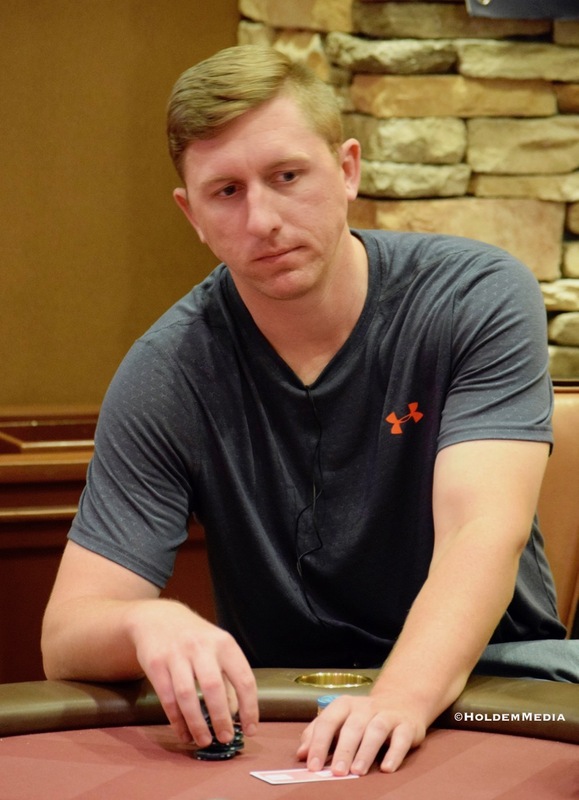 Nate Bolinger from Turlock Poker Room (above) is here looking to have the same #RunGood Christ Stevens from Turlock had last night when he took down the Catapult. 10,000 stacks, 20-min levels, registration - and a single re-entry per player - open until the start of Level 7 at 7:15pm.